This decorative vector download is a mixture of subtle light and color with elegant design elements. The gradient mesh backdrop is abstract and the streaming ribbons of color on top resemble party streamers. Nice graphics that would work well as a cropping for a custom shape or clipping mask. 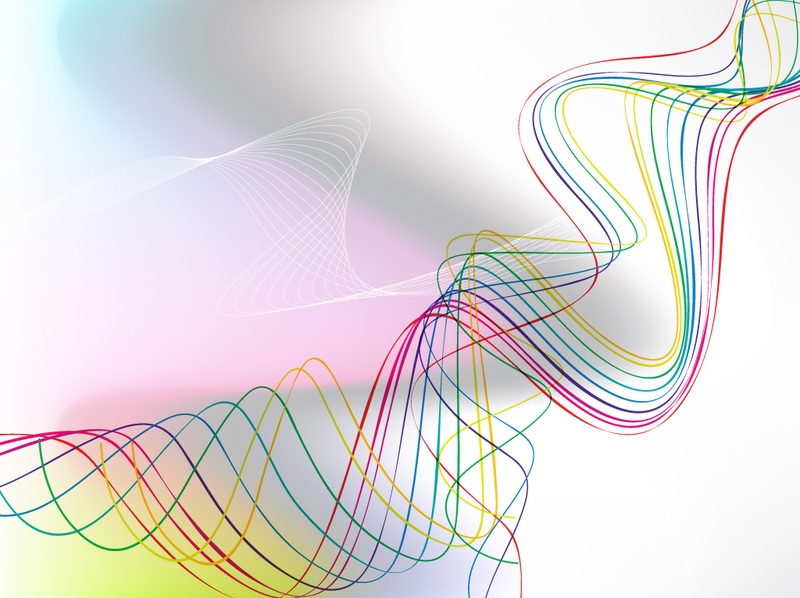 Tags: Colors, Energy, Fun, Joy, Lines, Mesh Vector, Movement, Rainbow, Sound Wave.